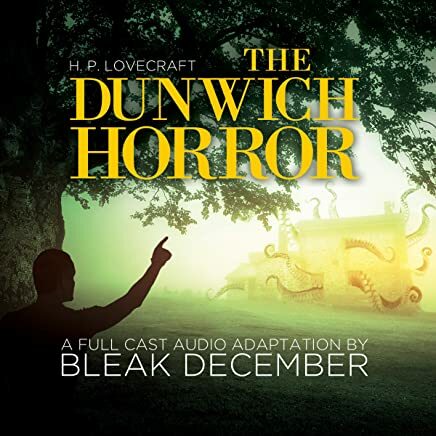 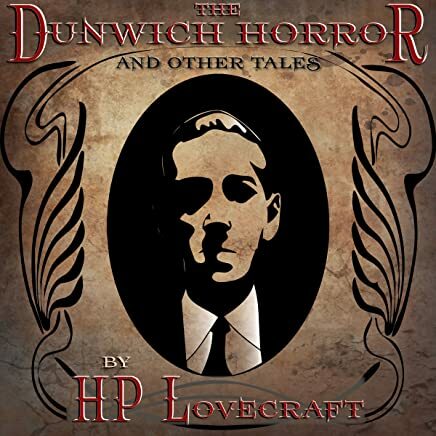 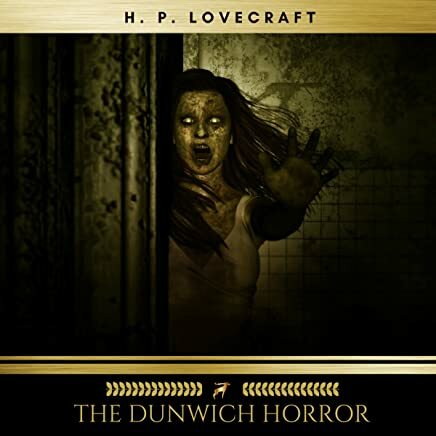 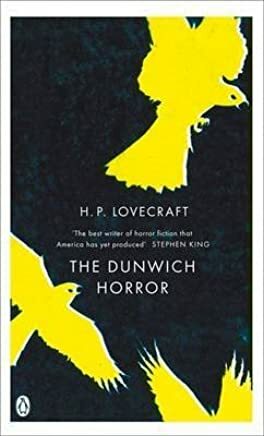 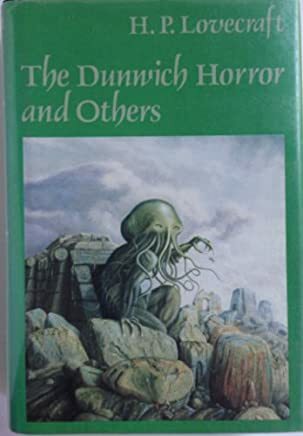 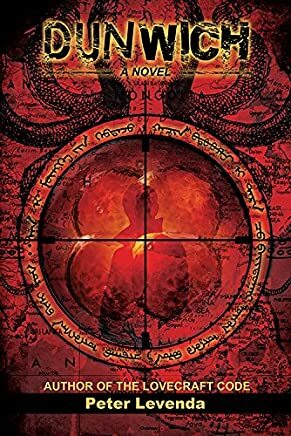 1-16 of 48 results for "The Dunwich Horror and Others book"
by H. P. Lovecraft, Stephen Ward, et al. 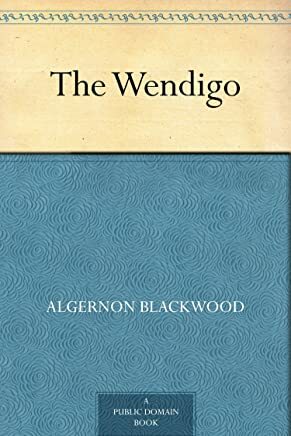 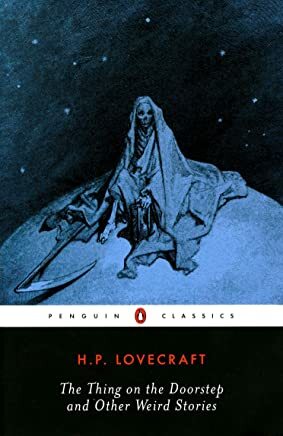 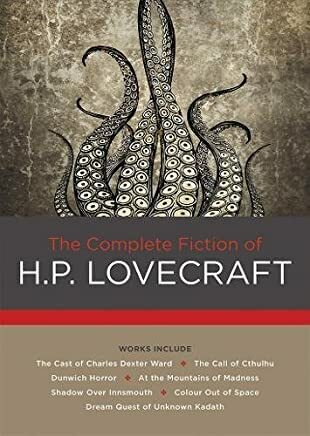 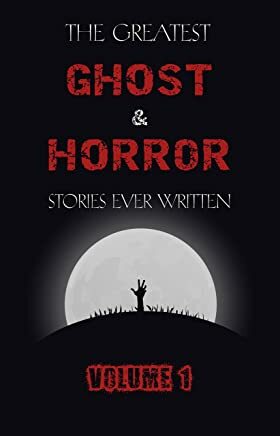 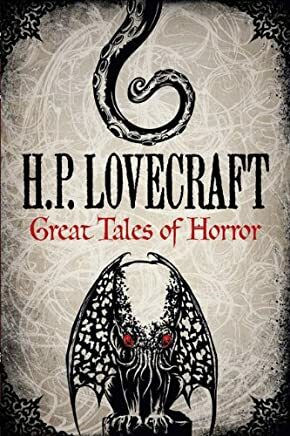 by H. P. Lovecraft, Robert Bloch, et al. 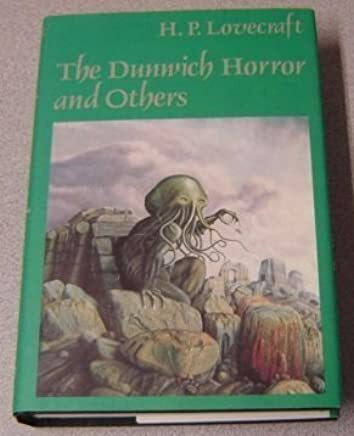 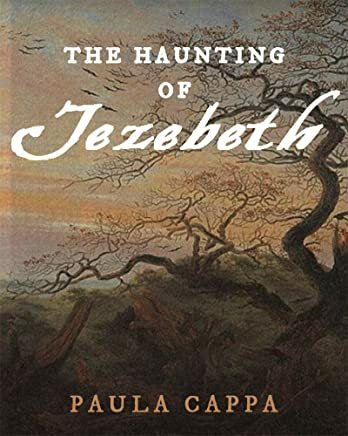 by M. R. James , E. F. Benson, et al. 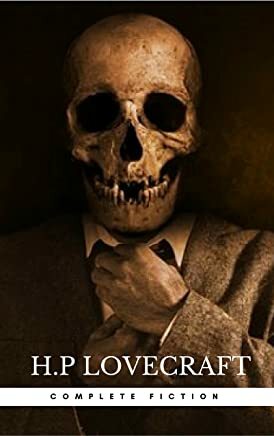 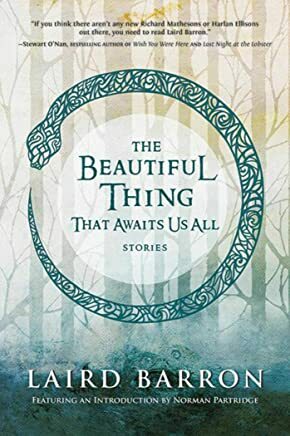 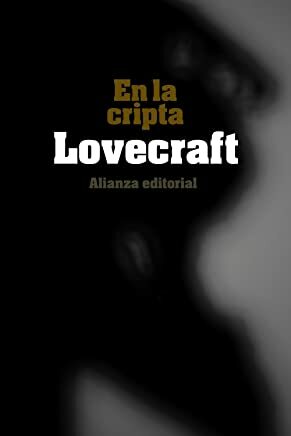 by H. P. Lovecraft, full cast, et al.